Stranger Things season two has been out for a short while now, which means most of us have already hoovered it up and potentially already rewatched it, as well. Overall, it didn't have quite the same impact as season one, but it was still a very entertaining, worthy follow-up to last year's surprise Netflix smash. One way that it did equal season one was leaving all those loose ends untied by the end of the finale. Creators the Duffer brothers have been careful not to burn out the story all at once and are deliberately holding back information from us, dropping just enough morsels to keep us hooked along the way. 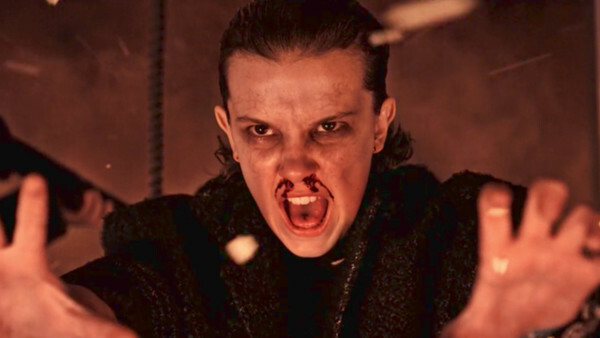 Season two, for instance, left us thinking about the Upside Down and its monstrous inhabitants, as well as wondering where the human characters' journeys will take them next time. 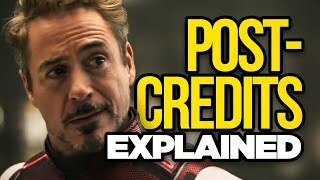 There was also one episode that stood out like a sore thumb and has produced a lot of questions (not least: what were the writers thinking?). As we wait another year for season three to arrive, we have a lot of time to ponder the answers to these mysteries and to theorise about what may come next.